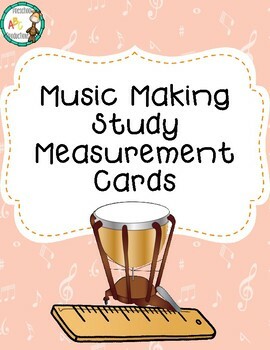 Add some math to your music making study with these cute measurement cards! 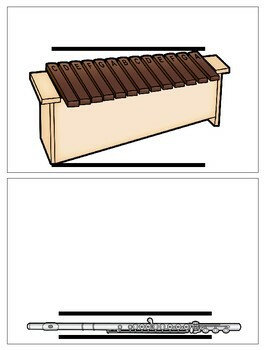 Measure the width and height of different instruments, using whatever measurement tools your little ones can think of! 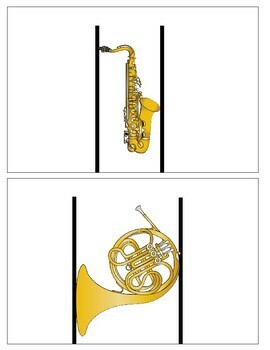 Includes a recording sheet to keep track of your measurements!